Thank you to all who attended the 2016 SSEW Symposium! 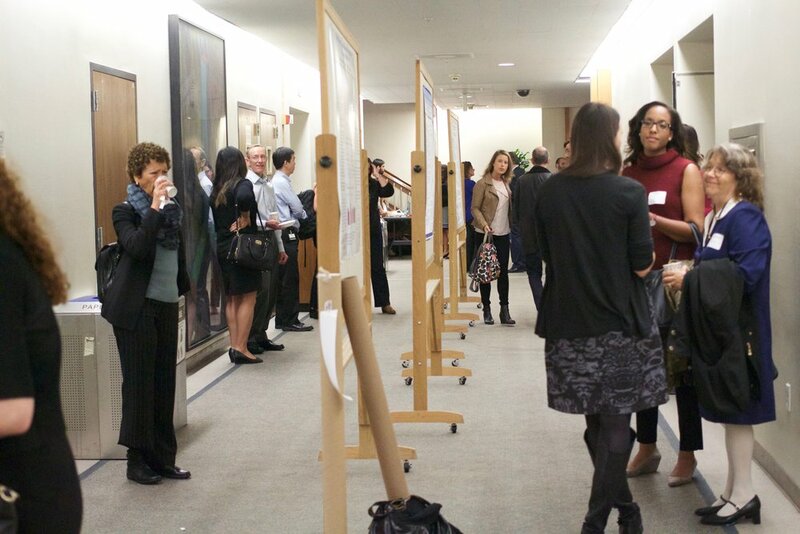 The 10th annual Sugar, Stress, Environment, and Weight Symposium "Food & Addiction: Policy, Environment, and Individual Factors" brought together leading medical professionals, researchers, and policy makers across the University of California to present the latest science on food and addiction. The symposium is sponsored by UCSF Center for Obesity Assessment, Study, and Treatment (COAST), UCSF Nutrition Obesity Research Center (NORC), and the UCSF Center for Health and Community. 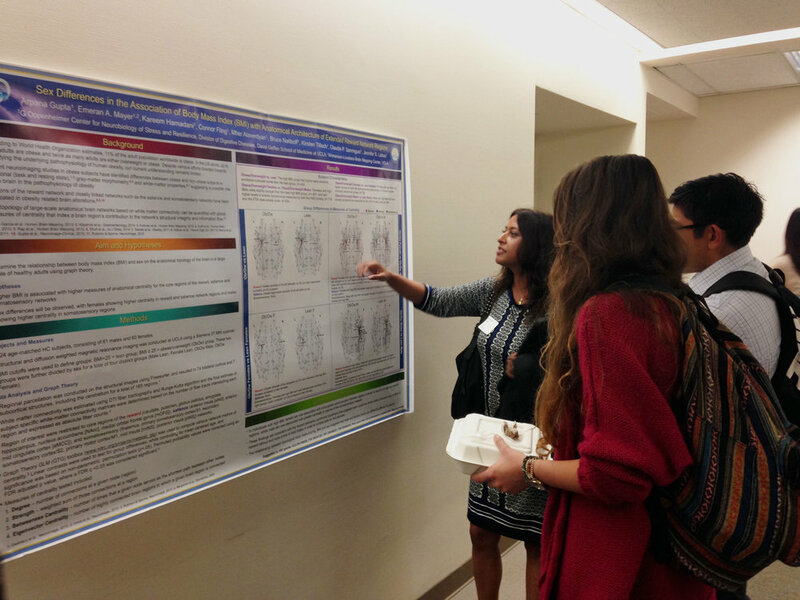 Follow the UCSF Center for Obesity Assessment, Study, and Treatment (COAST) and the SSEW Initiative on Twitter and see our BLOG For RECAPS of the symposium, videos, and more!